Arguably, the race of the day came from Carlisle and the Smarkets Novices' Chase, and it was win number five from five for Vinndication. 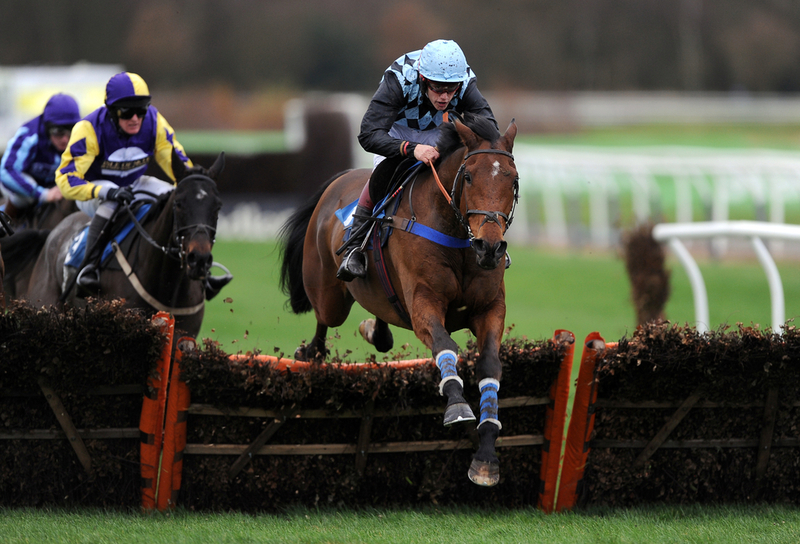 High-class novice hurdler last season - who skipped Cheltenham, began his career over fences in the best possible way. He was hard pressed by David Bass for maximum pressure, but he responded to his jockeys urgings, and stayed on gamely to assert in the final half furlong. An hour later, Highway One O One was a smart winner of the Weatherbys Hamilton Graduation Chase. The Paul Nicholls-trained Dolos had been well backed before the off, but could not see off the renewed challenge from Chris Gordon's 6yo. He was not fluent 3 out, was ridden for maximum effort, and rallied after the last to lead close home. Marienstar added another big race success for Bryony Frost, in the Mares Handicap Chase at Kempton this afternoon. The race was also significant for Frost, who has now hit 75 winners, meaning she will no longer be allowed her 3lb claim. Marienstar - who made all in a small field last month, did exactly the same this afternoon in a much bigger field. She scored with ease by a distance of 22 lengths, seeing off her rivals one by one.